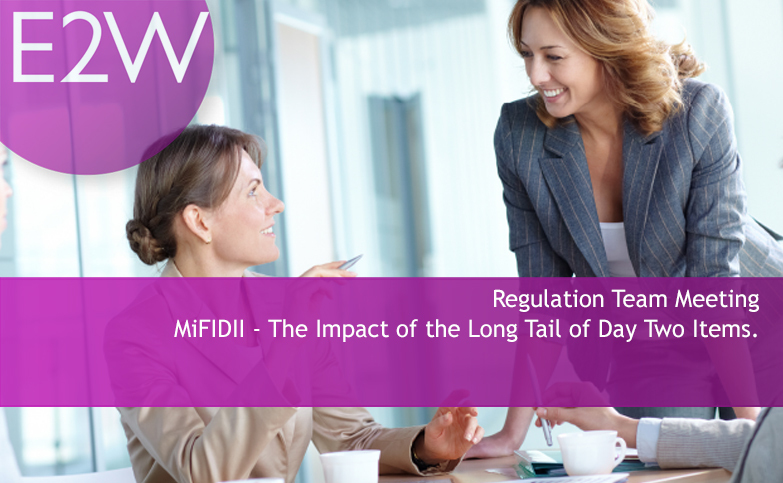 The end of MiFID11 has thrown up a long tail of Day 2 items. How are we all managing these items? Come along for a lively round table discussion to discuss, share and learn. This event has already taken place and is now archived.